Baba, through his instruction, guides each devotee to the true path, according to his level of understanding. The Guru is like a charged monsoon cloud that happily rains eternal Bliss on one and all. Guru is the Mother; guru, the Father. When Gods are angry, the guru protects and preserves. But when the Guru is angry, there is no one to protect. Always bear this in mind! If he takes compassion on you, you will be free from pain and suffering. 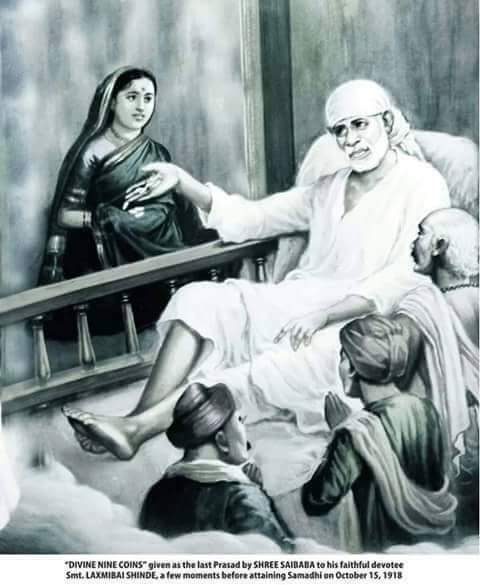 By reading this sacred story of the Guru, devotees become pure. Everyone knows surely, that our mind (being its own enemy) conjures up evils which even our worst enemy will not harbour. Discipline, here, means regular reading of the book selected. And when it is not completed at ease, never to move from the place leaving that regular worship incomplete. 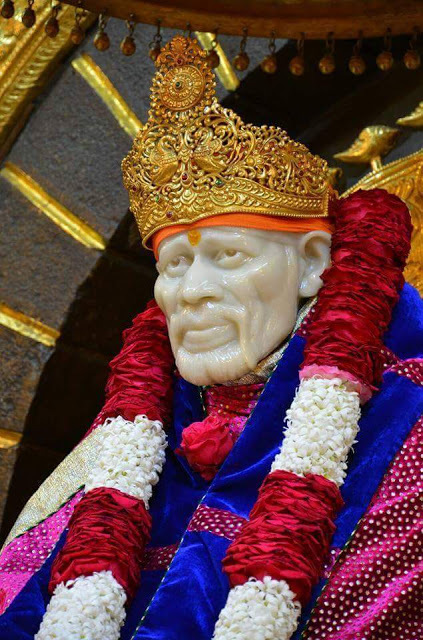 "Sometimes Baba also tries a man to the utmost; puts his devotion and love to a severe test. Only then will he give him spiritual instruction."